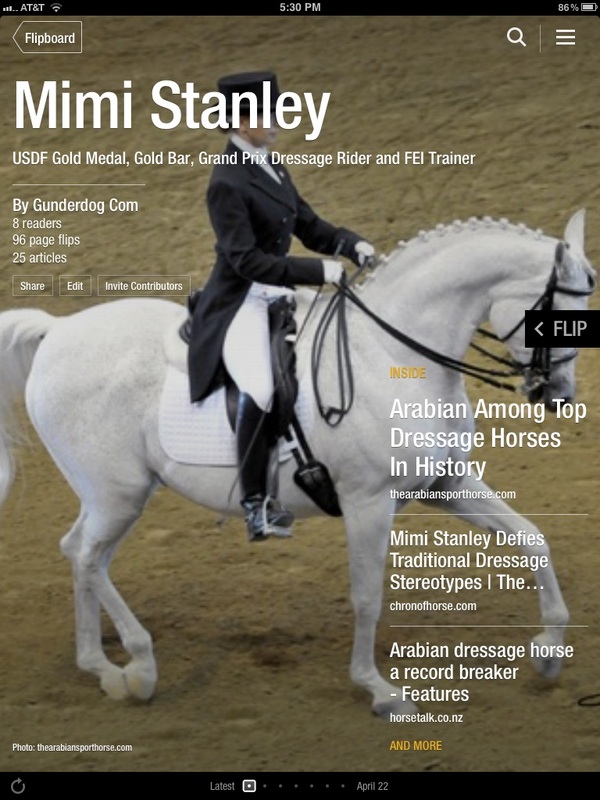 Dressage Today Training online is offering a two-part video series on retraining the Arabian for dressage featuring Mimi Stanley and Chance (Ames Explorer). 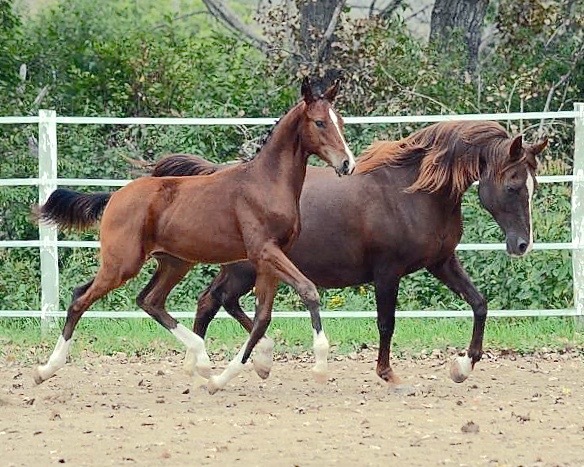 At only 18 months into his retraining from English Pleasure, Chance won a National Championship at the Canadian Nationals in a highly competitive First Level class. 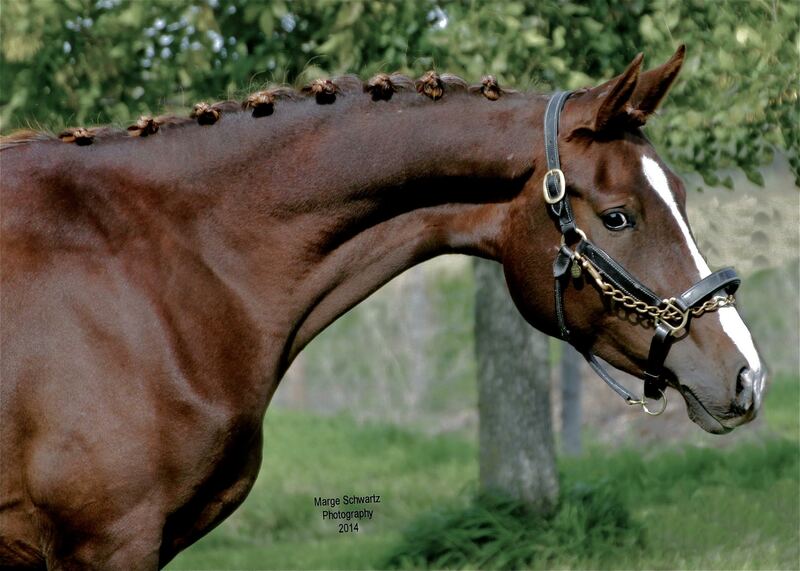 Dressage Today Training online features the “top 50 trainers and judges in the world,” including Debbie McDonald, Janet Foy, Steffen Peters and many others. We are honored to be included. 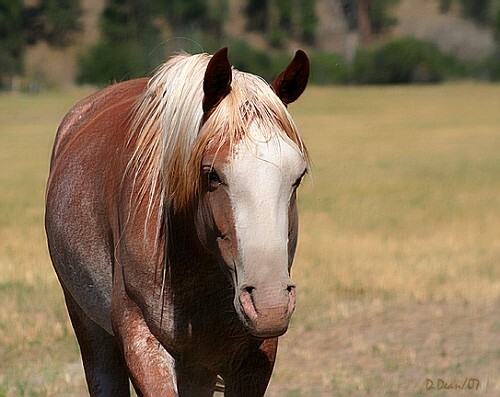 In this video training series, Mimi talks about some of the challenges of creating connection with horses initially trained in other disciplines. Watch Mimi start to work through Chance’s tightness to find swing and relaxation in this short excerpt from the two-part video series.